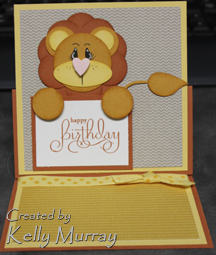 Here is another one of the cards we did on Thursday night at the class I taught, this lion is so cute. So, so cute!! Adorable card!! 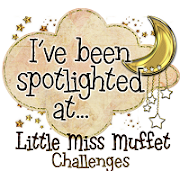 Thank you very much for joining us this week at the Simon Says Stamp Challenge Blog! Such a cute card !! What an adorable lion ! How sweet!! Thanks for joining the Pixie Dust Studio challenge this week! Totally adorable! 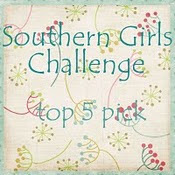 Thanks for playing along with CMM!